I am a Professor of Astrophysics in the Astrophysics Group in the Dept. of Physics and Astronomy at UCL. I am also the coordinator of the CosmicDawn project, funded by the European Research Council under the FP7 Ideas programme. Prior to beginning a faculty position at UCL in 2009, I was an STFC Advanced Fellow at the Institute of Astronomy, University of Cambridge and a Junior Research Fellow at King’s College Cambridge. Previously, I was a Hubble Fellow in the Kavli Institute for Cosmological Physics at the University of Chicago. I did my postgraduate research at the Department of Astrophysical Sciences at Princeton University. I was an undergraduate at the University of Cambridge, where I was a member of New Hall. I was born in Sri Lanka, a beautiful island in the Indian Ocean. 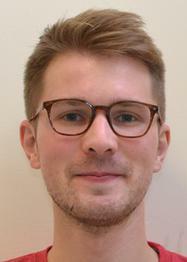 Research interests: Theoretical and observational cosmology, cosmic microwave background, large-scale structure, early universe theoretical physics, stellar dynamics, galaxy evolution, statistical methods, optimal numerical algorithms. I am a Reader in UCL’s Mullard Space Science Laboratory (MSSL) and a Core Team member of the ESA Planck satellite mission. Previously I was a Newton Fellow, and before that a Leverhulme Early Career Fellow, in the Department of Physics and Astronomy at UCL. Prior to that, I was a Postdoctoral Researcher in the Electrical Engineering Institute at Ecole Polytechnique Federale de Lausanne (EPFL). Before that I was a Research Fellow of Clare College, Cambridge, affiliated with the Astrophysics Group of the Physics Department (the Cavendish) at the University of Cambridge. Research interests: Cosmology, cosmic microwave background, large-scale structure, radio interferometry, astroinformatics, astrostatistics, signal processing, compressive sensing, Bayesian analysis. 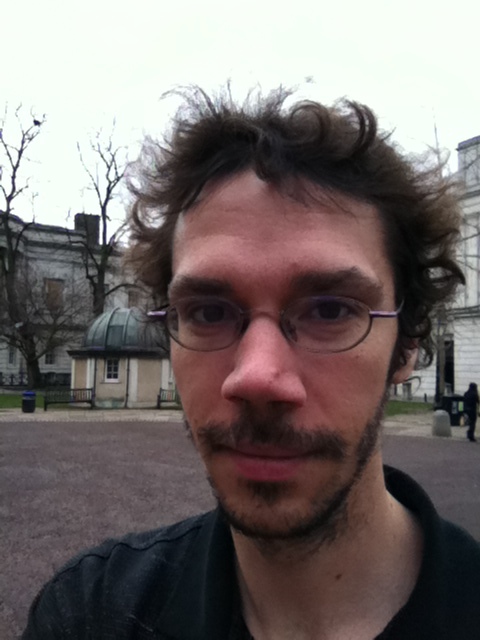 I am a Royal Society University Research Fellow and Reader in the astrophysics group at UCL. Prior to this, I held research fellowships at Oxford University and Cambridge University, where I also completed my PhD. In addition to my research, I’m interested in finding new ways to discuss physics with the wider public. 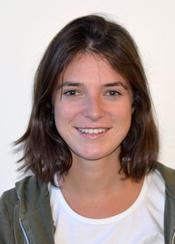 Research interests: Dark matter, cosmology, galaxy formation, general relativity, statistical methods. I am a NASA Einstein Fellow in the Center of Cosmology and Particle Physics at New York University. Prior to that I was a postdoctoral research associate in the UCL Department of Physics and Astronomy, where I completed my PhD with Dr Hiranya Peiris. Prior to moving to UCL, I received an engineering degree jointly from University of Mons (Belgium) and Supélec (France, T.I.M.E. scholarship) and a Master’s degree in Physics from University Orsay Paris Sud. Research interests: Observational cosmology, large-scale structure, early universe physics, signal processing, high-performance computing. 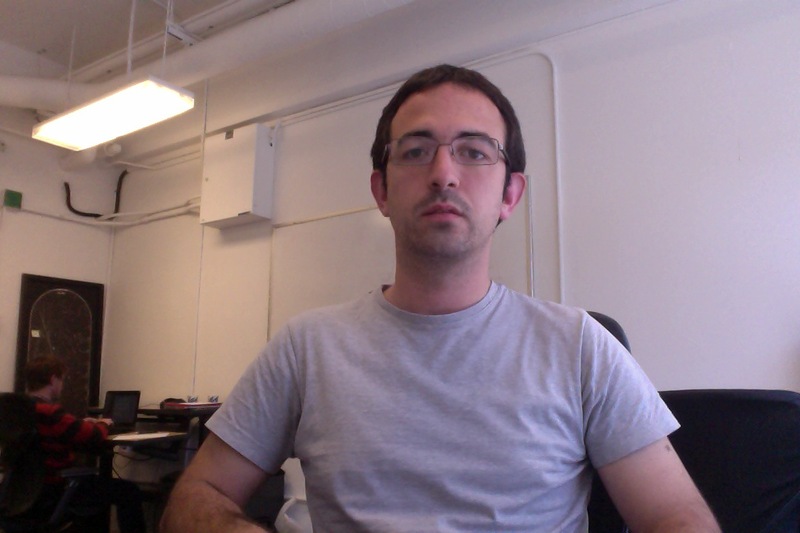 I am a postdoctoral research associate in the Department of Physics and Astronomy at UCL. I completed my PhD at the University of Toronto. I’m interested in the early universe and nonequilibrium field theory, in particular discovering novel new dynamics and possible observational signatures through the use of numerical techniques. Research interests: Cosmology, early universe, inflation, preheating, phase transitions, topological defects, nongaussianity, numerical methods. I recently joined UCL as a STFC Ernest Rutherford Fellow. I got a PhD in 2011 at the Universitat de Barcelona, and since then I have worked as a postdoc at the University of Zurich (2011-2013) and at Lawrence Berkeley National Lab (2013-2016). In the last few years I have been heavily involved in the analysis of quasars and Lyman alpha forest data from the BOSS collaboration, and in the forecast of ongoing (eBOSS) and future surveys (DESI). Research interests: Large scale structure, observational cosmology, dark energy, redshift surveys, quasars, Lyman alpha forest and neutrino effects in the distribution of matter. I am a PhD student at UCL under the supervision of Prof Hiranya Peiris and Dr Andrew Pontzen. Before coming to UCL, I completed my MSc degree at Imperial College London in Quantum Fields and Fundamental Forces. Prior to that, I did a BSc degree course in Mathematical Physics at The University of Nottingham. I was brought up in Italy, in the city of Lucca, where I was educated until high school. 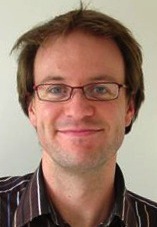 Research interests: Theoretical cosmology, early universe physics, galaxy formation, preheating.